The District is governed by a five member Board of Directors who serve four year terms. The Directors are elected on an at-large basis by registered voters living within the District’s service area. Election procedures and questions can be answered by visiting Santa Barbara County or Ventura County election websites. The Board meets on the first and third Tuesday of each month. 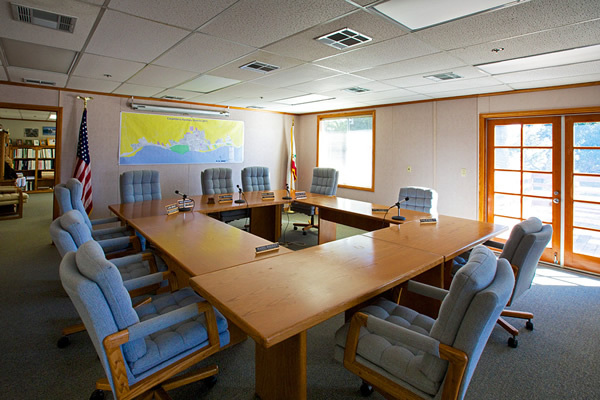 Meetings begin at 5:30 p.m. in the District board room located at 5300 Sixth Street in Carpinteria. All board meetings are open to the public and anyone may address the Board on items of concern. Board agendas and minutes are available on our Meeting Agenda/Minutes page. Copies of all Board agendas are also posted in advance at the District Administration office. Director Damron was first elected to the Board in 1993. He served on the Board from 1993 until 2010. Michael was appointed to the Board in May, 2011 to fill the seat left vacant by Doug Treloar. 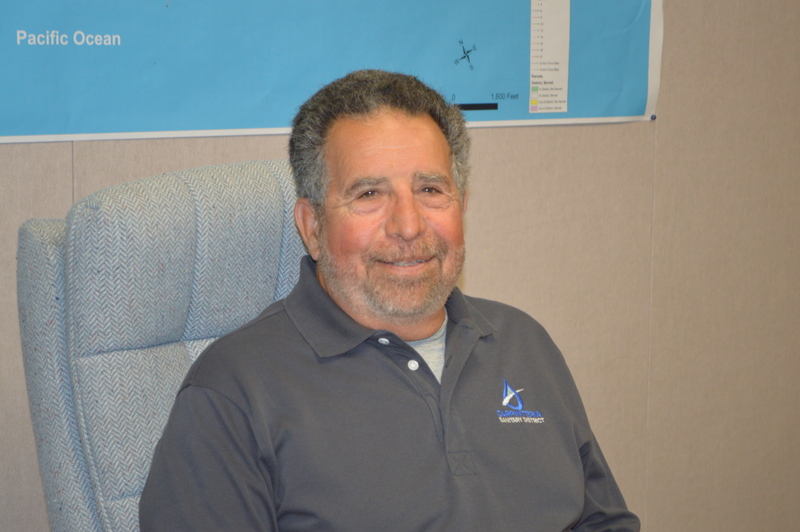 Michael is Manager of the Cemetery District in Carpinteria and is actively involved in the community. 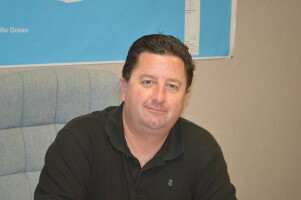 He is President of the Carpinteria High School Boosters Club and was Carpinterian of the Year in 2005. Director Graf has served on the District Board since 1999. Lin is a managing partner with Paladin Principle LLC, a public affairs consulting group. He recently retired as the Chief Executive Officer of the Carpinteria Valley Chamber of Commerce and was formerly an executive in the insurance business. 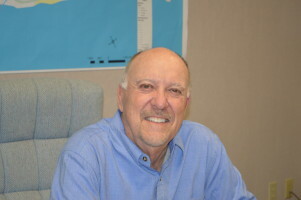 He is active in the community and is a board member for the Rotary Club of Carpinteria. Director Graf completed the CSDA Governance Academy certificate program, which includes studies in District Governance, District Finance and District Administration. 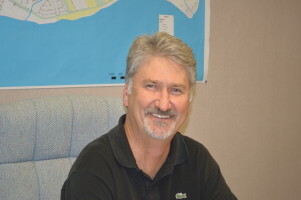 Director Modugno was elected to the Board in the November 2010 election. 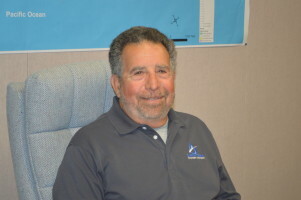 Mike is a Professional Electrical Engineer and has an electrical engineering corporation, Mike S. Modugno Consulting, Inc., located in Carpinteria. He is President of the California Board of Professional Engineers and Land Surveyors and has held numerous State electrical seats. Mike has designed electrical systems for Carpinteria and Santa Barbara schools in the past, while serving as President of Dalan Engineering. Director Velasco was first appointed in lieu of election to the Board in 2012. Jerry received his undergraduate degree from the University of California, Berkley and his law degree from Pepperdine. He has been practicing law for over 29 years and is currently with the law firm of Stub, Boeddinghaus & Velasco, in house counsel for Farmers Insurance, located in Ventura. Jerry resides in Carpinteria with his wife, Sandy. Their son Vince is currently a student at USC. Debbie Murphy was appointed to the District Board in April, 2018. She has been the broker and owner of MurphyKing Real Estate since 1982. She is a member and past president of the Rotary Club of Carpinteria Morning, currently serving as director on the board as well as serving as a board member for the club’s charitable foundation. She was a founding member and president of the California Avocado Festival. Received the honor of Carpinteria of the Year in 1988.